Post a photo of you in action ( jumping, kicking, punching, flipping, etc. ) and we'll give $5 to support Action Against Hunger. Fotition will make a donation of $5 to help Action Against Hunger save the lives of severely malnourished children, while helping vulnerable communities become self- sufficient. 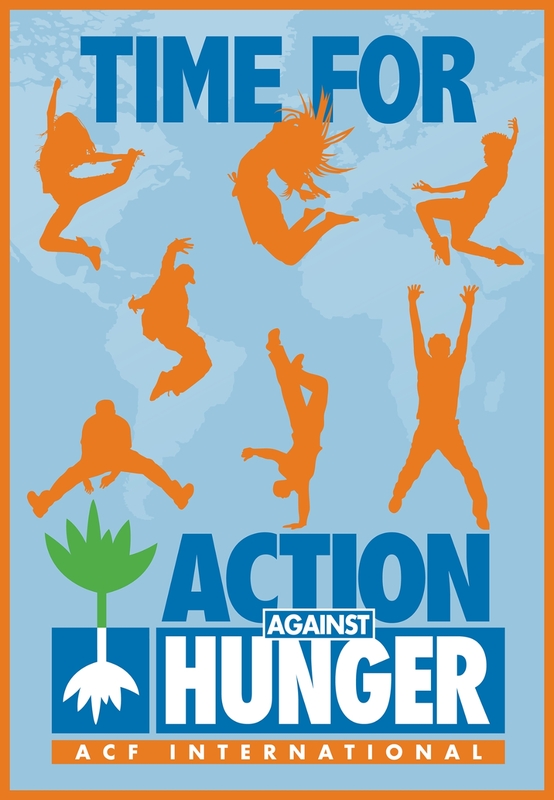 Share your Fote and invite others to join you in taking Action Against Hunger!